Are you wondering how to manage yours, mine and ours? Have you fallen into unworkable relationship patterns borrowed from your parents, culture or peers? Are you struggling to unravel years of dependency around finances and family? Couple’s Coaching gives you the tools to create a rich, satisfying, and enduring relationship with your partner. It enriches and enlivens friendship, reduces stress, increases peace, deepens commitment, and improves quality of life. Pre-Marital Design – Lay a lasting foundation, explore needs, create mutual goals, learn communication tools, become aware of relationship killers. Partnership Discovery – Deepen connection, enhance intimacy, explore pro-active relationship strategies, manage the irresolvable. Uncoupling Design – Redesign your agreements, manage divorce or life transition with honor, acknowledge lessons, and move on guilt free. Men and women don’t always agree when it comes to relationships, but one area they do agree on is that friendship is the single most important factor in a long and satisfying relationship. Raise the friendship/love quotient of your relationship. Make you aware of specific behaviors that, if left unbridled, will kill your relationship. Teach you the single most important action that you can implement to neutralize those deadly behaviors when they do show up. Learn and practice effective ways to manage un-resolvable conflict. Relationship Coaching is a vital tool for creating powerful, intentional relationships. 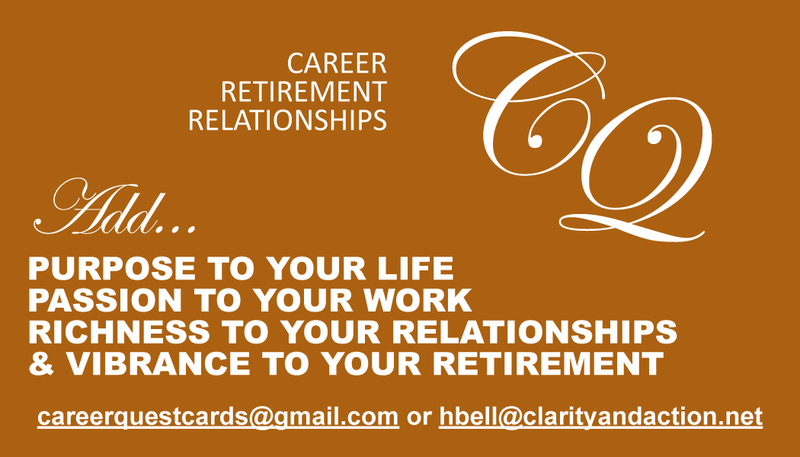 Call me when you’re beginning a relationship and want to lay a lasting foundation. Call me when you feel stuck and want to move forward. Call me when things are good but you want even better. 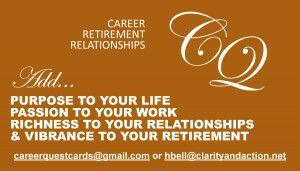 Get support for creating solid lasting relationships!